It's Spring Fundraiser time again and we need your support! Click here to learn how you can support BMS through our no-fuss donation campaign. The PTO is a completely volunteer-driven, organization. The organization is directed by a PTO executive committee composed of a president, vice president, secretary, and treasurer. We also have a teacher representative and administrator on our board. Specifics about the executive committee can be found in the organizational bylaws. The stakeholders are Bellevue parents, teachers, school administrators and staff, volunteers, and the school community at large. 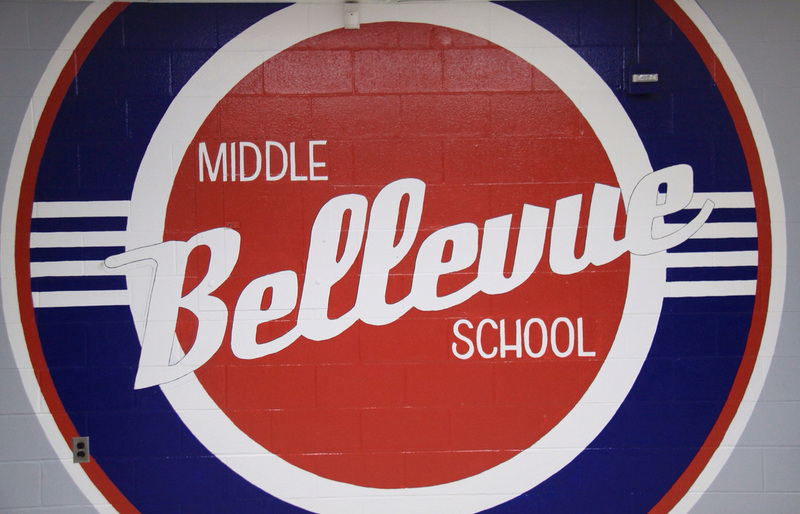 The mission of the Bellevue Middle School PTO is to promote the partnership between parents, teachers and the school community at large in supporting the mission of Bellevue Middle Prep. We envision a healthy, caring, and encouraging educational environment for all students. Find a way that suits your schedule to contribute to our community. Committed to excellence…from all…for all.